Frontline Recruitment Pvt. 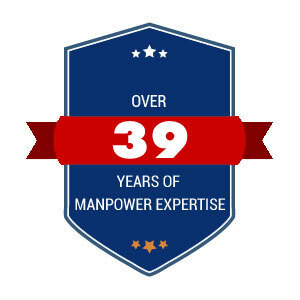 Ltd. is a full service overseas manpower supply agency offering unmatched recruitment solutions for various industrial sectors especially in the Middle Eastern countries like Saudi Arabia, Dubai, United Arab Emirates, Bahrain, Qatar, Kuwait, Oman, Jordan and other various locations around the globe like Malaysia, Poland, Romania, Cyprus etc.. Them main industries we serve include Hospitality, Travel, Tours, Beauty, Health, Fitness & Sports, Facilities Management, Construction,Engineering, Finance, Accounting & Banking, Computer & IT and many more.